This is a repeat breeding. 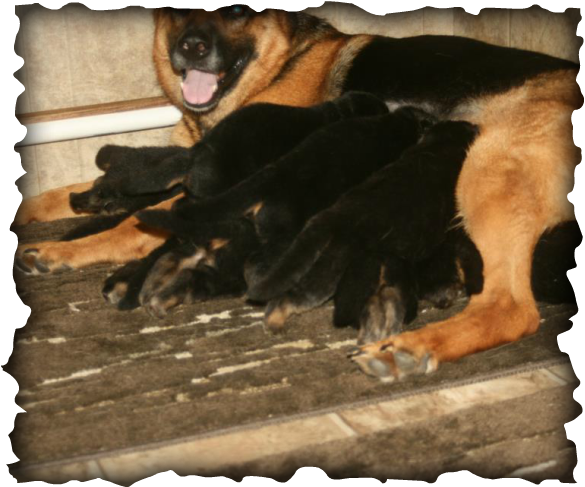 Below you can see some of the puppies from the first litter. 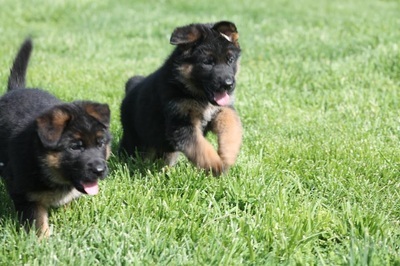 We will be posting puppy pictures of the current litter as they get a little older. 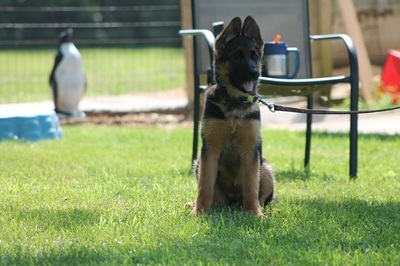 Aqua X Odin puppy photos. 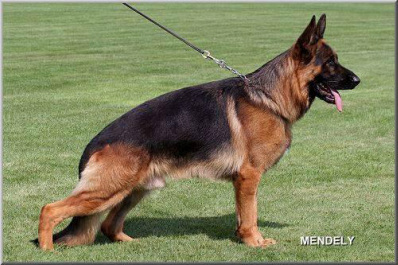 We have bred our V Aqua vom Vrban Haus, IPO2 KKL to this year's Sieger VA1 Odin vom Mittelwest Sch3. 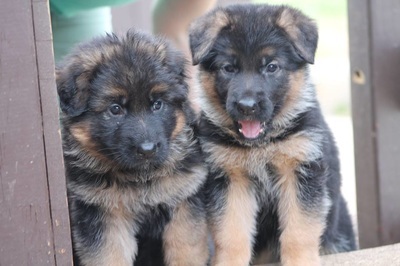 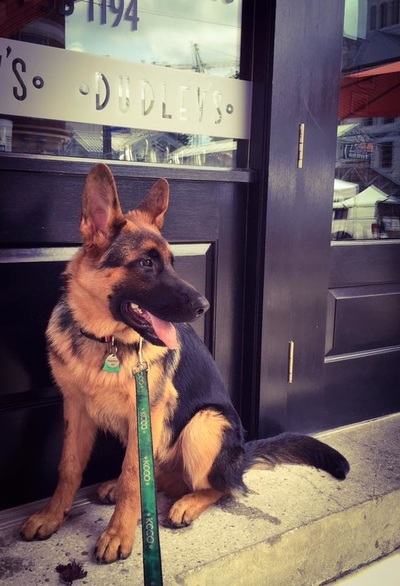 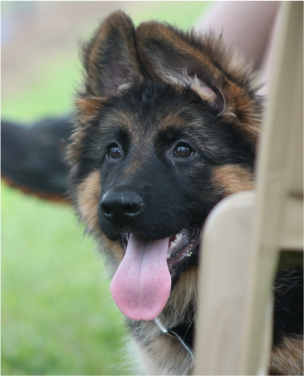 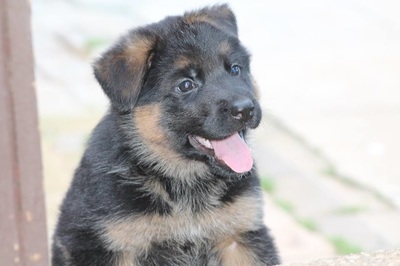 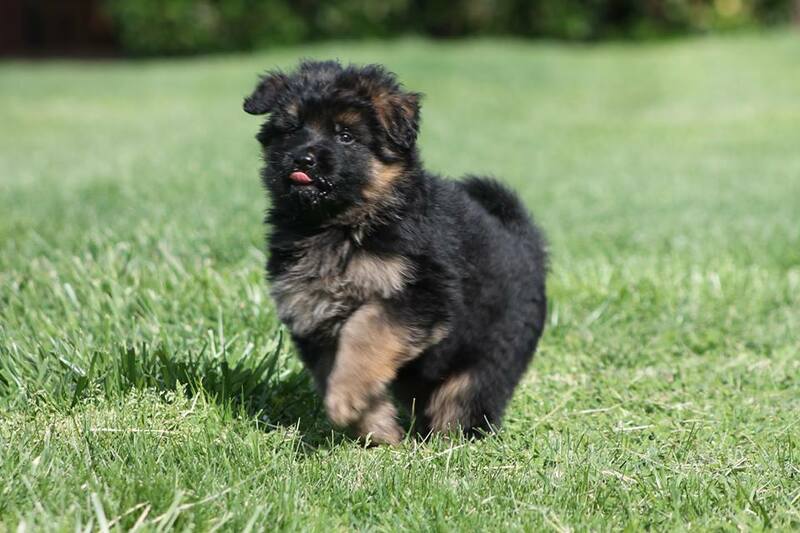 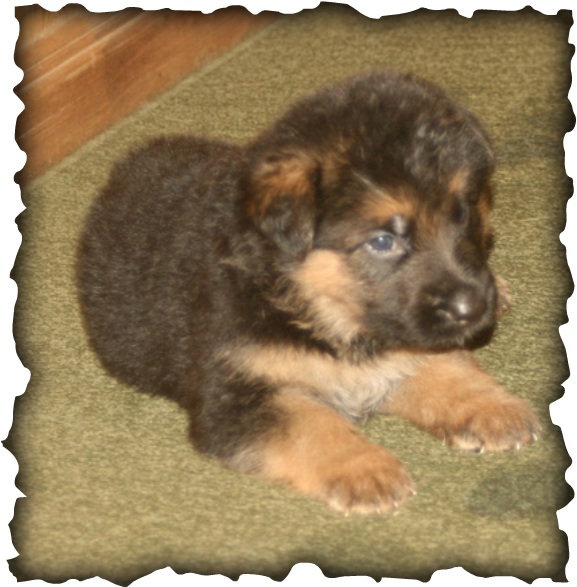 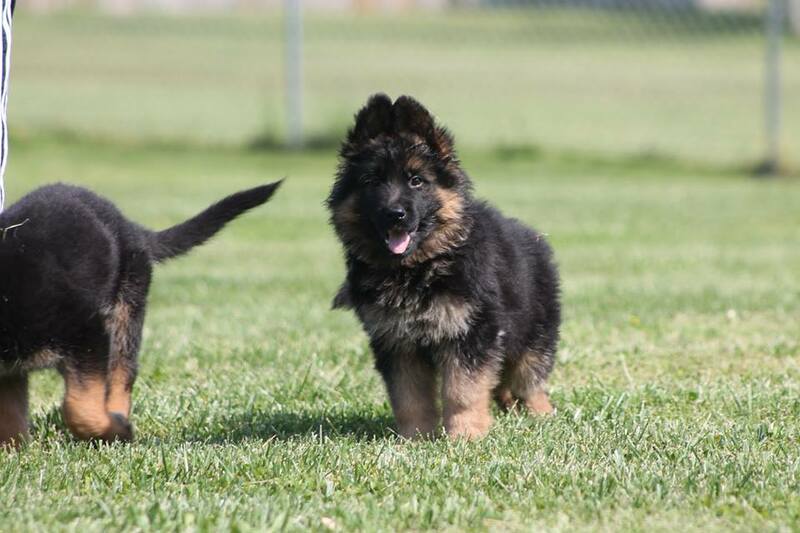 If you are looking for your next top German Shepherd for show, look no further. 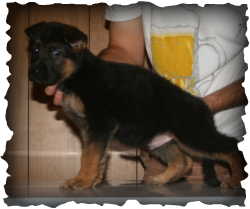 We are expecting exceptional conformation, beautiful black and red puppies with a lot of drive. 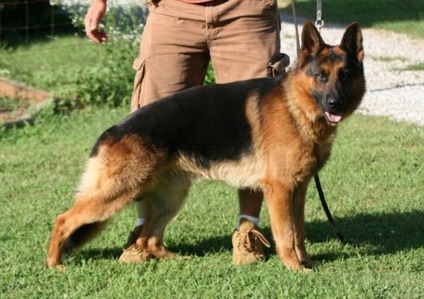 Odin is 4xVA and has won numerous protection awards. 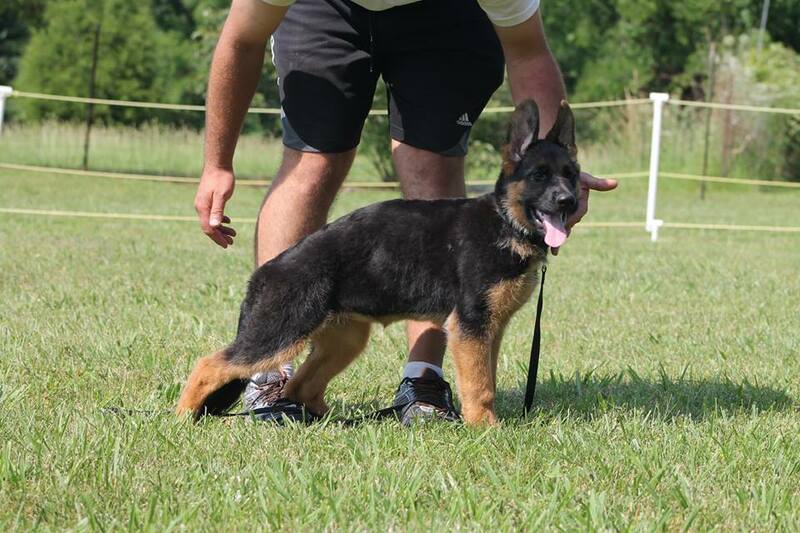 Aqua has never missed a podium finish, including 2 Sieger Shows. 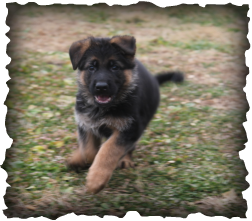 These are very social, high drive puppies with outstanding structure. 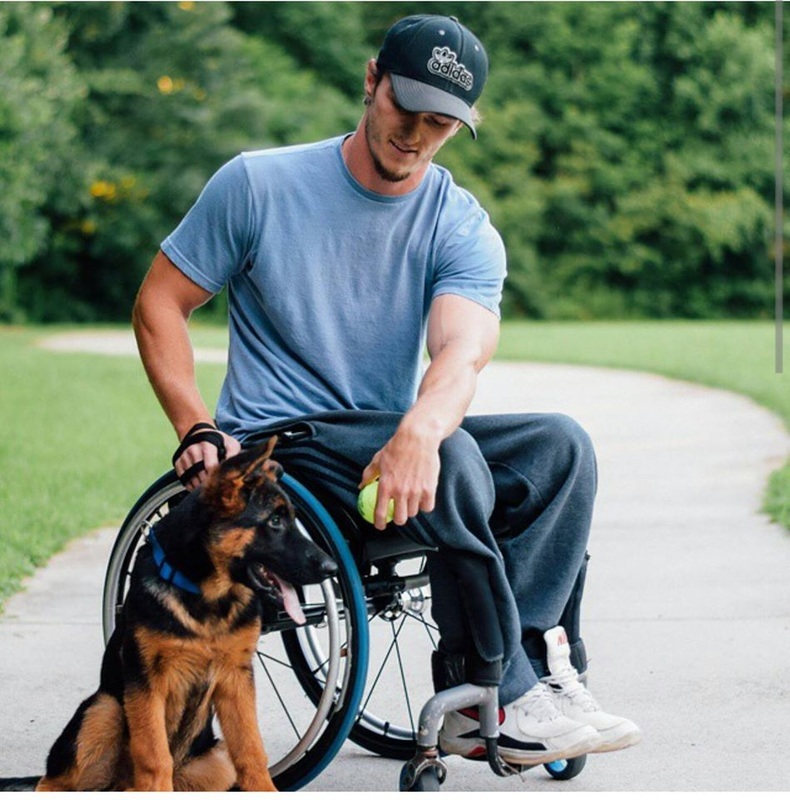 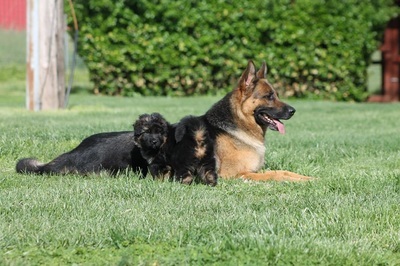 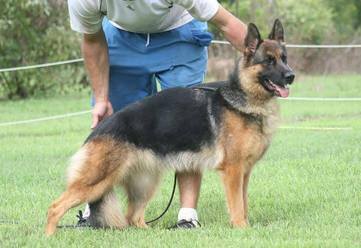 This breeding has proven itself both in the show ring and on the Schutzhund field. 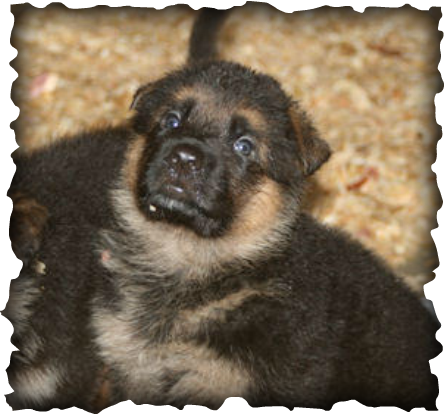 Please take a look around our site to learn about the siblings to these puppies and their success. and SG1 Adrian vom Vrban Haus. 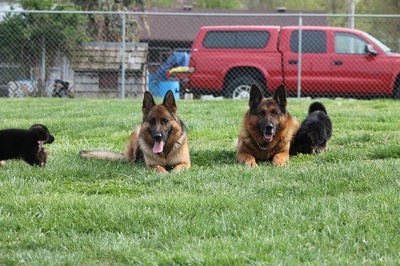 Guests are always welcome at Vom Vrban Haus. 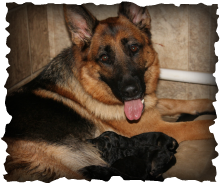 Our kennel is located in Bowling Green, Kentucky but we ship worldwide to qualified buyers.